Right, we’re going on tour in October 2014 and are asking for your help to fund it! 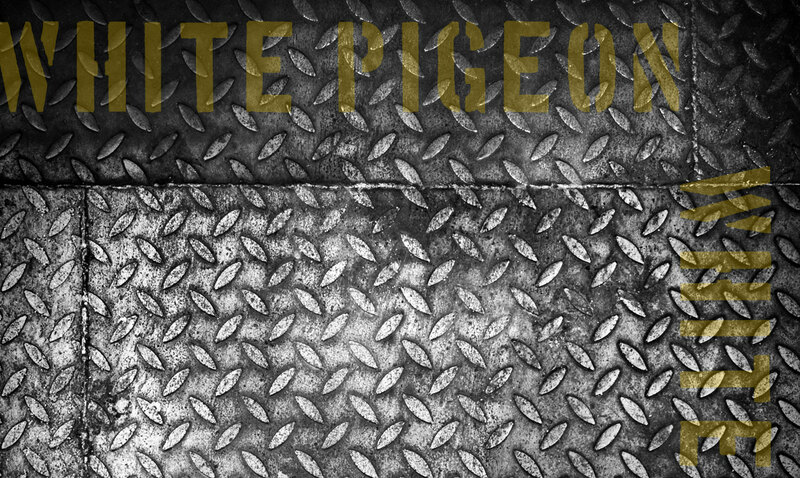 In return we’ll offer you some great oppertunities and White Pigeon merchandise at a reduced rate! We’re doing this via a crowd funding campaign on Kickstarter.